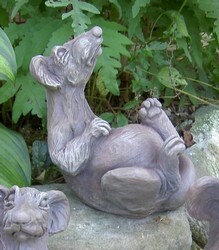 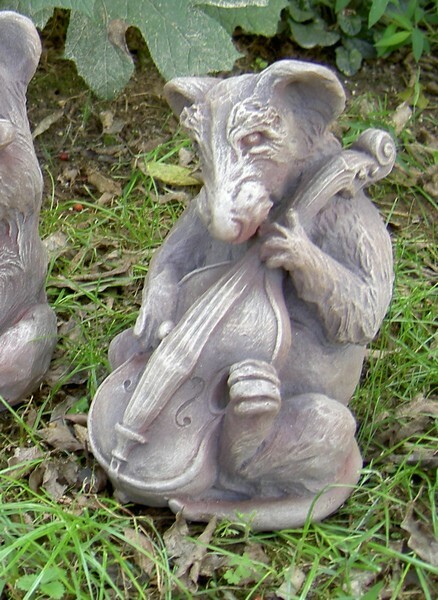 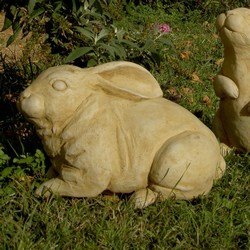 The Lester Rat Garden Sculpture is hand made with care that features life like gestures and intricate detailing. 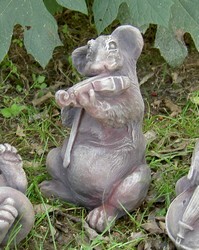 The Lester rat sculpture is made of weather resistant solid hardened resin which can be used indoors or out. 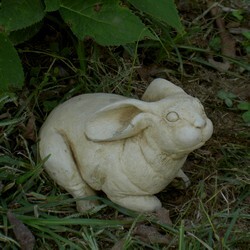 Height 7.75" Width 7" Weight 3 lbs.